﻿ Christian kids' TV video show, FULL EPISODE FREE, Being lazy, laziness and sloth. Bible lesson. Christian videos, Christian kids' TV show, songs and music. 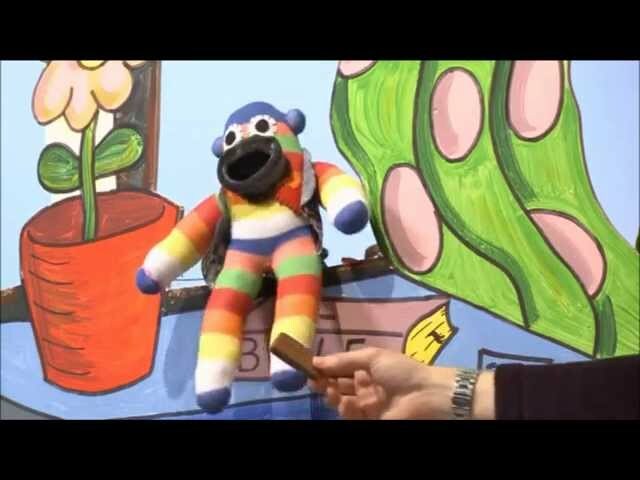 Jovis Bon-Hovis and the Creation Crew FULL EPISODE ep.6, Christian kids' Bible lesson on laziness and sloth for young children. In this episode which is a full-length half-hour episode, Jovis Bon-Hovis is being very lazy! He doesn't want to do anything by himself, and feels like any work at all is just too much effort! But as always, there are consequences to his bad behavior, discovered through stories, Bibles study, songs and funny goings of with the Creation Crew! Christian kids video lesson about laziness and sloth. This is the home of new and unique web-based Christian television broadcasting created to encourage and inspire adults and children. Firmly grounded in a solid Christian faith, the Bible is our ultimate source of truth and Guidance. We work together with Christians of all denominations to bring you Christian children's television shows, music and videos created to inspire you and encourage you in your Christianity. As well as tackling key life questions like 'Who is Jesus?' 'What is the Bible?' and 'What are we here for?' our Christian videos and entertainment are created to be fun, entertaining and enjoyable, with laughter and humour along the way. Including Christian music and testimony, children's TV and Bible study, we bring you entertainment and Christian content with a heart for serving God in His purposes of spreading the good news to the nations as well as shepherding His flock. Our kids' videos like Jovis Bon-Hovis and the Creation Crew are produced with your children's enjoyment in mind. A relationship with God and a budding Christianity show be joyful and fun. If the vehicle (the show) is enjoyable and engaging for children, it will be fit for the purpose of delivering God's message. Our Christian kids' TV show videos are free as seen online, and may be embedded in your own website and shared on social networks using the proper Youtube procedures. You are not allowed to download our shows and make hard-copies for sale. Christian kids TV show video, FULL EPISODE, COUNT YOUR BLESSINGS! Episode 5. Christian kids' TV show, FULL HALF HOUR EPISODE, FRIENDSHIP, Jovis Bon-Hovis s1 ep2. 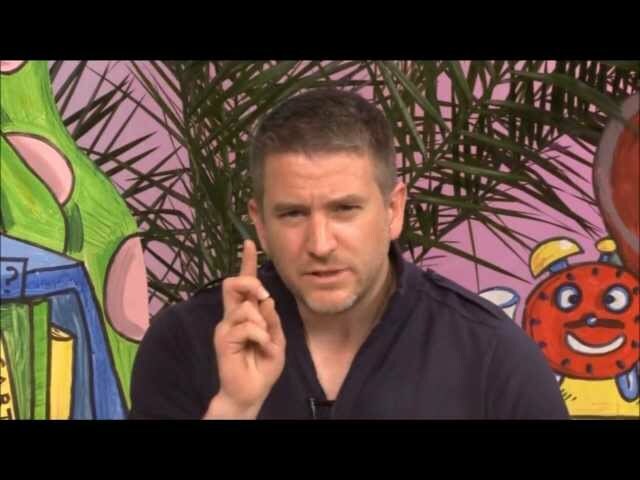 Jovis Bon-Hovis, Christian kids' show, FULL HALF HOUR EPISODE, LISTENING TO GOD.